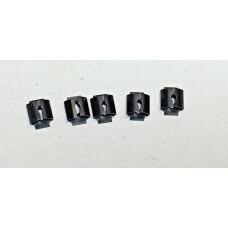 New door check springs sold per 1 .. 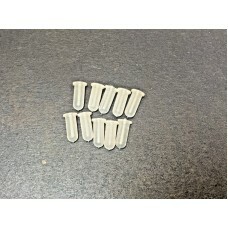 Door panel sleeve inserts (per 10) .. 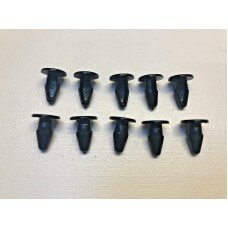 Door trim panel clips (per 10 ).. 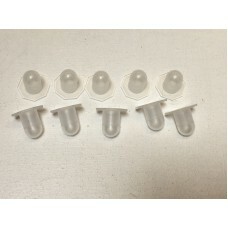 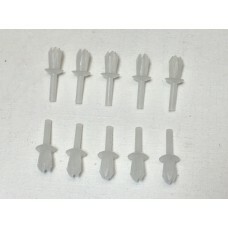 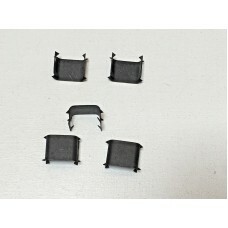 These are clips that hold the rear headlining boards into place .Sold per pack of 10.. 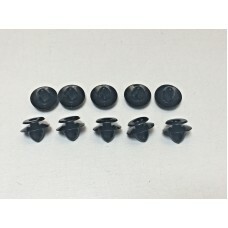 Flexible channel clips (per 5 ) 3 bags may be required if replacing all ..
Front grill fastening clips (per 5 ) 2 packs may be required if replacing all clips on th.. 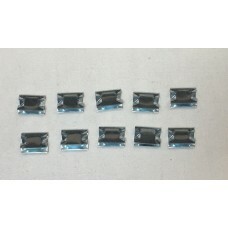 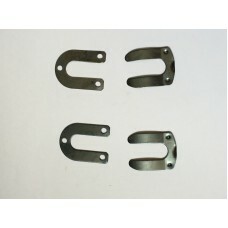 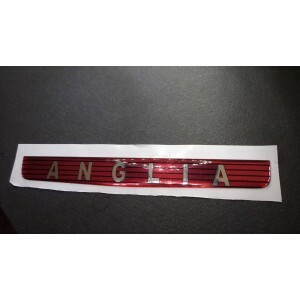 These clips are used to hold the rear headlining trim on saloons ,which finishes the headlining of.. 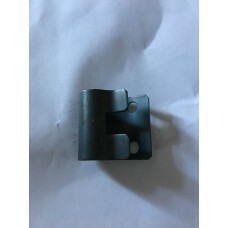 Clip to hold handbrake in clevis.. 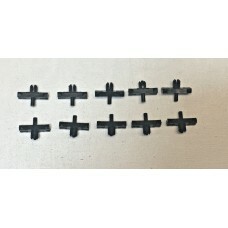 Trim clips to hold on chrome. 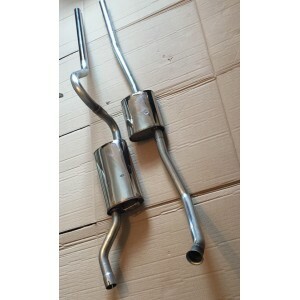 sold per 10If replacing all chrome clips between 4 - 6 bags may be req..
W" Clip for brake and fuel pipe..